Amid waning aid commitments, Haiti appeals for $2.2 billion to combat the deadly cholera epidemic over the next decade. The Haitian government unveiled early this week its plan to rid the country of cholera which requires investments in water and sanitary infrastructure, monitoring systems, surveillance, vaccination, and information campaigns, among others. Over the next two years starting in 2013, about $485.9 million is required to keep drinking water systems clean, maintain wastewater and excreta disposal, and improve capacity of Haiti’s water and sanitation agency. About $1.2 billion is needed between 2015 and 2017 and $526 million between 2018 and 2022. Since January 2010, when a powerful earthquake pulverized the poor nation, about 8,000 have died and more than 600,000 were sickened by cholera. 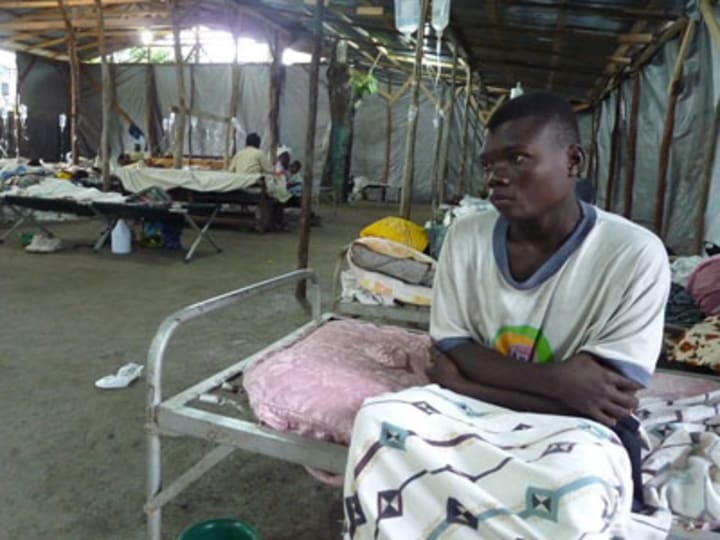 The plan was launched after the United Nations rejected compensation claims of cholera victims. Families of victims have blamed U.N. peacekeepers for setting off the epidemic. The appeal also came at a time when assistance to Haiti has been declining. When an earthquake hit Haiti in 2010, some 89 percent of the $111 million required for water and sanitation was funded. Last year, only 47 percent of the $26 million requirement received funding. This year, Haiti’s $13 million appeal for water and sanitation has yet to be funded, according to data from the U.N. Office of the Coordination of Humanitarian Affairs.